Now that we are in the heart of the winter cold and flu season, and most of us tend to not go to a doctor but prefer self-diagnosis and treatment, it can be very confusing to guess whether it is a cold or a flu and if and when we should go to a doctor. 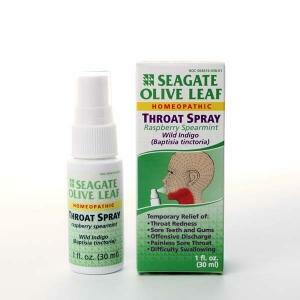 Initial symptoms: You wake up feverish, achy, sneezing, and have a sore throat. 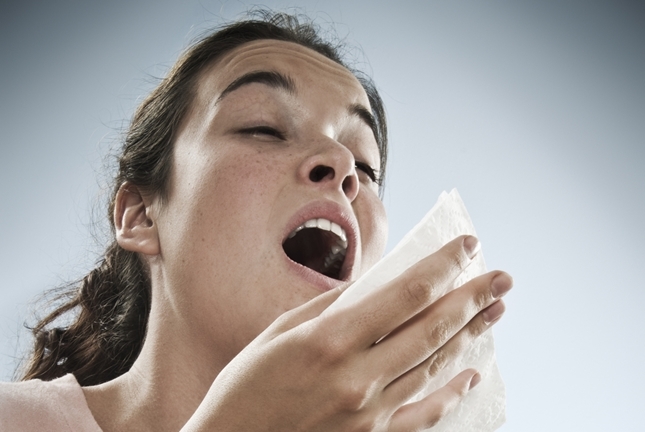 If it’s a cold: It is usually mild, lasts a few days to a week, is caused by a virus and does not react to antibiotics. It usually goes away by itself. If its a flu: The symptoms are more severe, occur more quickly and can include severe headaches, chest congestion, dizziness, vomiting and diarrhea. Flus can be viral or bacterial. If they are bacterial, they will respond to antibiotics. If they are viral, there are some antiviral drugs available. If the flu gets worse, it can enter your lungs and cause pneumonia, which is a secondary bacterial infection. If your symptoms persist or get worse, you should contact your doctor: continued headaches, fever, vomiting, coughing, severe sore throat, difficulty swallowing or difficulty breathing. In more severe cases, you may need to seek treatment in an emergency room. In the case of children, severe fever, skin rashes, difficulty breathing, change in skin color (blue coloring), or unwillingness to eat or drink are reasons to seek immediate medical attention. If it’s just an allergy: The sinus irritations may be mild (runny nose, sneezing, red itchy or watery eyes) but will persist. Sinus blockage from an allergy can also lead to bigger problems such as sinus infections. 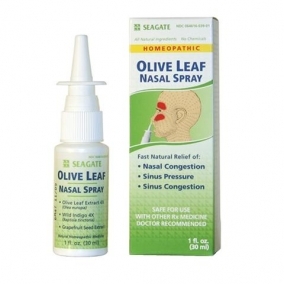 Allergies from airborne pollen or other allergens are difficult to avoid but can be treated somewhat by some OTC remedies or natural remedies such as Olive Leaf Nasal Spray. Avoiding getting a cold or flu: The most basic and important method is to constantly wash your hands after contacting any surface that others may have touched (doors, phones, even the credit card machine at checkout asking you to sign with their pen and enter codes. Also, try and avoid others who appear sick. Be a germophobe like Howard Hughs when there is a cold or flu outbreak and try and stay away from direct contact with other people. Sometimes flu shots and pneumonia shots can help prevent illness. It depends how good of a job the vaccine that was made predicted the strains of flu that went into circulation that winter. Okay, I wrote the blog today so I get to insert an underwater shot of a place that is free from allergies, colds and the flu – a reef 50 feet below the surface in the Caribbean. Healthy coral formation at 50 ft.